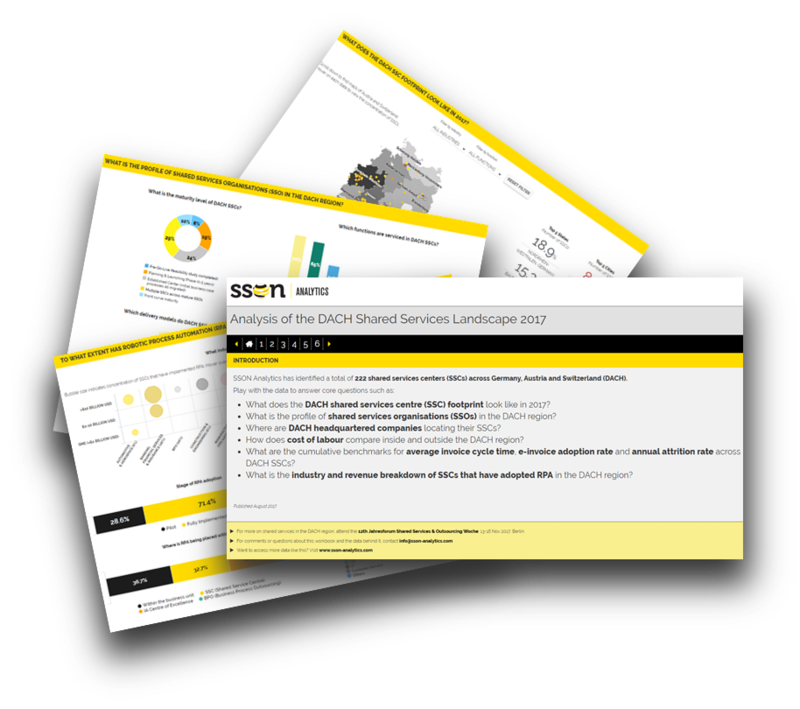 What is the profile of SSOs in the DACH region? Where are DACH headquartered companies locating their SSCs? What is the industry and revenue breakdown of SSCs that have adopted RPA?